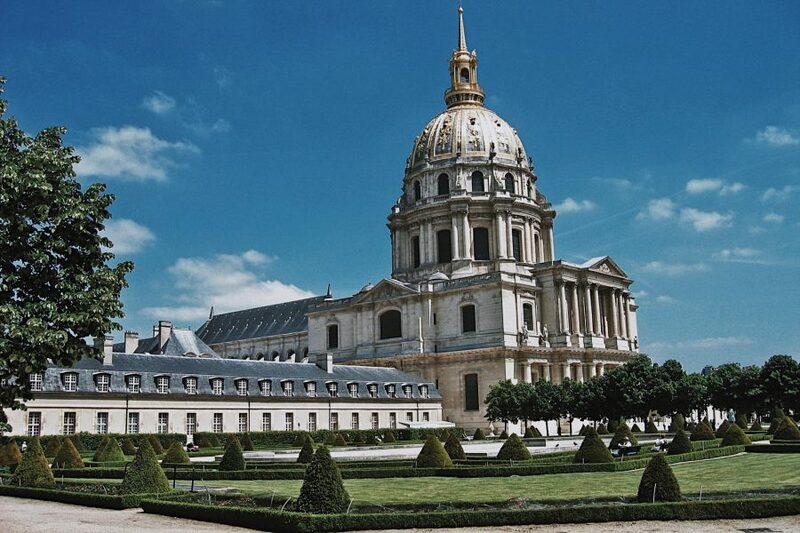 The Musée de l’Armée houses an impressive collection of artifacts, videos, and displays that detail both World Wars. 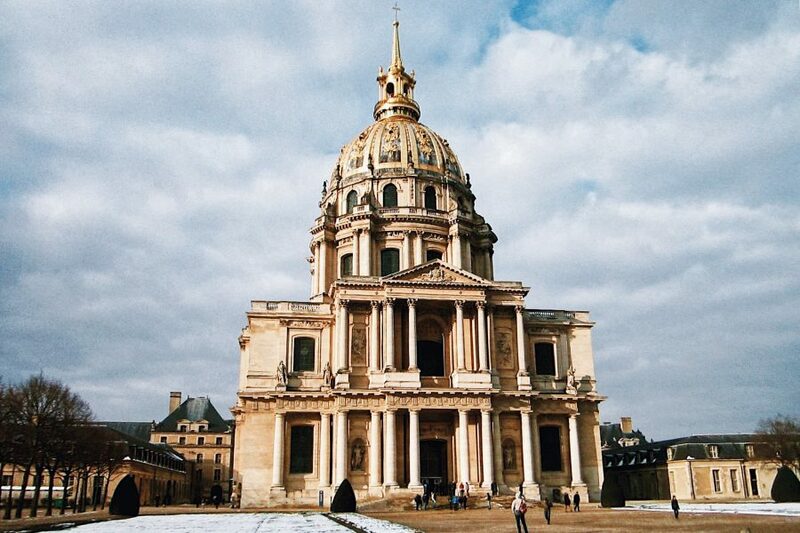 On this 1.5 to 2 hour semi-private tour, your knowledgeable guide will lead up to 8 guests through their histories, detailing the role that France played in helping to defeat its enemies and bring peace to Europe – and the world – on both occasions. To understand these fascinating but tragic wars, your guide will give you context dating back to the 19th century, introducing characters like Bismarck during the Franco-Prussian War. Once everyone is on the same page, the tour will trace the sparks that set off this global war, notably the assassination of Franz Ferdinand. 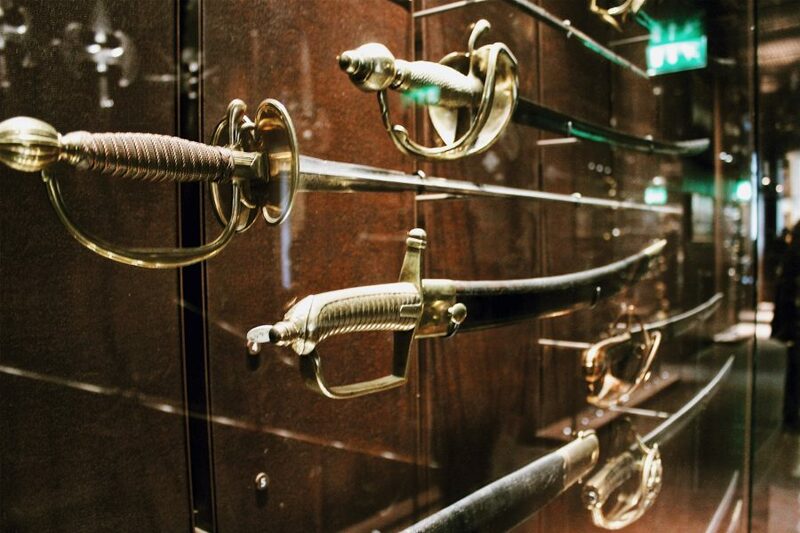 You’ll see the equipment, uniforms, weapons, and other artifacts used on the battlefields. Hear all about the successful Battle of the Marne while seeing one of the iconic taxis that made a French success possible. View original footage detailing the atrocities before arriving at the Treaty of Versailles. You’ll even see the train car where the armistice was signed, ending the war. Next, follow Hitler’s ascent to power in Germany, leading to the arguably more atrocious World War II. 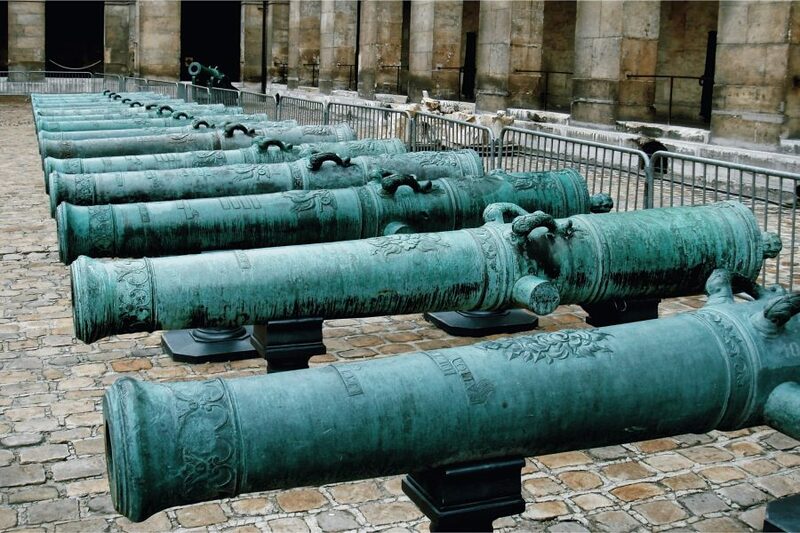 Your guide will discuss significant events like the Ligne Maginot, Dunkerque, and the Occupation of Paris while pointing out some surprising artifacts. 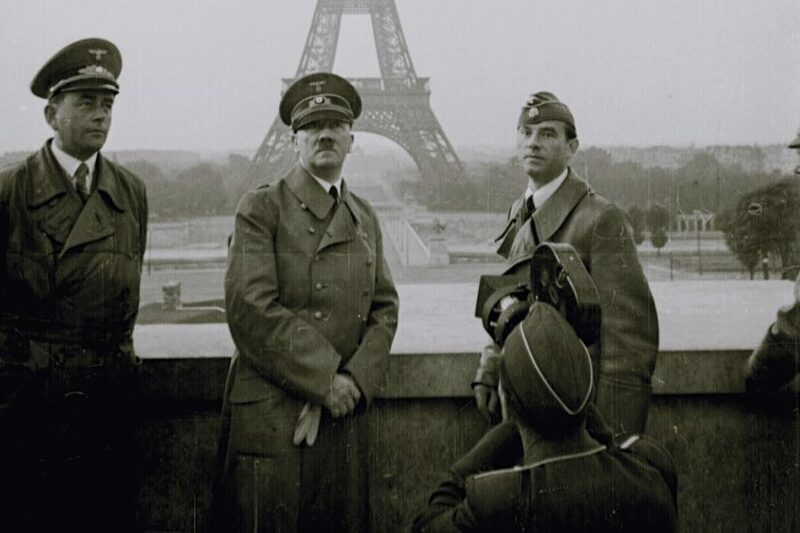 Learn about powerful men like Pétain and De Gaulle who helped guide France through the war. 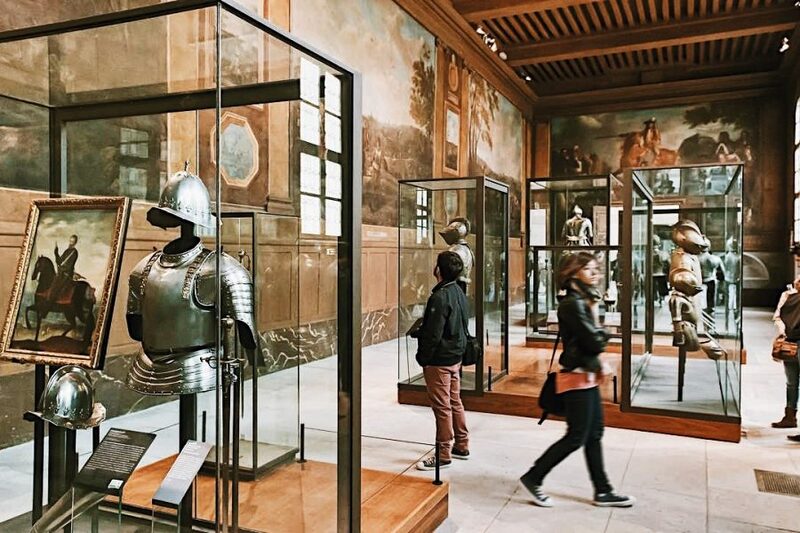 You will discover stories behind the battles of Normandy and the Liberation of Paris, a city which survived, miraculously, without many scars to show.